Situated in the cultural zone in Lumbini, the Lumbini Museum is a one spot stop for everything ranging from daily use crafts to stamps related to Lumbini or Buddha. 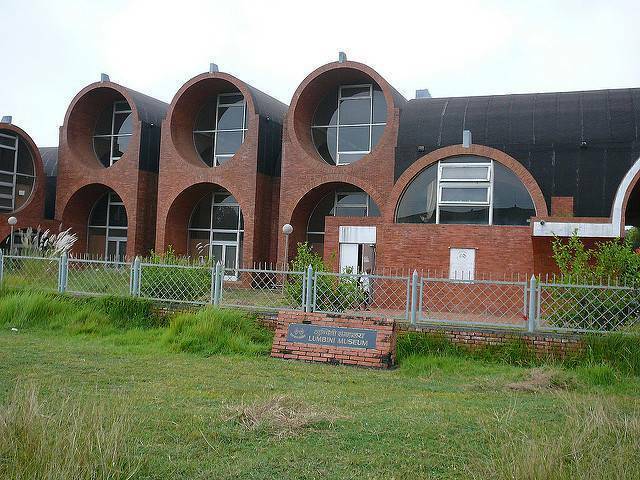 Situated in Lumbini’s area which houses all the important landmarks, this museum is a perfect end to the journey of understanding Lumbini, where you find all about the history, culture dating to as old as 4th century AD. Their collection of books on architecture, cultural life and artifacts goes to at least 12000 in number; they also have collections of terra cottas, religious manuscripts, coins from Maurya and Khusana dynasty. The Lumbini International Research institute stands right opposite to the museum and gives chances to study and research about religions in general and Buddhism in particular.